Musical May at Logan Theatre means screenings of your favorite musicals including Grease, The Wizard of Oz and West Side Story. Have some frozen margarits or tequila at Duck Inn Chicago for Cinco de Quatro. There will be a magician and unlimited Mexican-inspired cuisine to pair with your drinks. 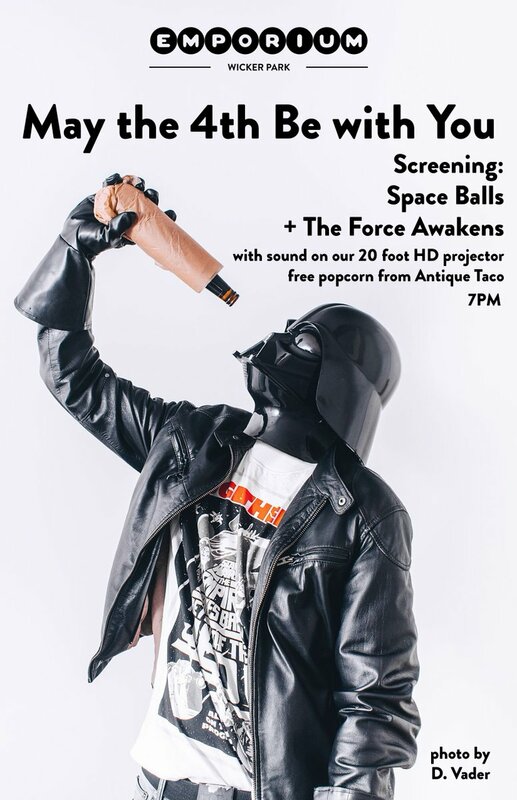 Alternatively, Star Wars fans can celebrate the Force on the 4th at Emporium Wicker Park. 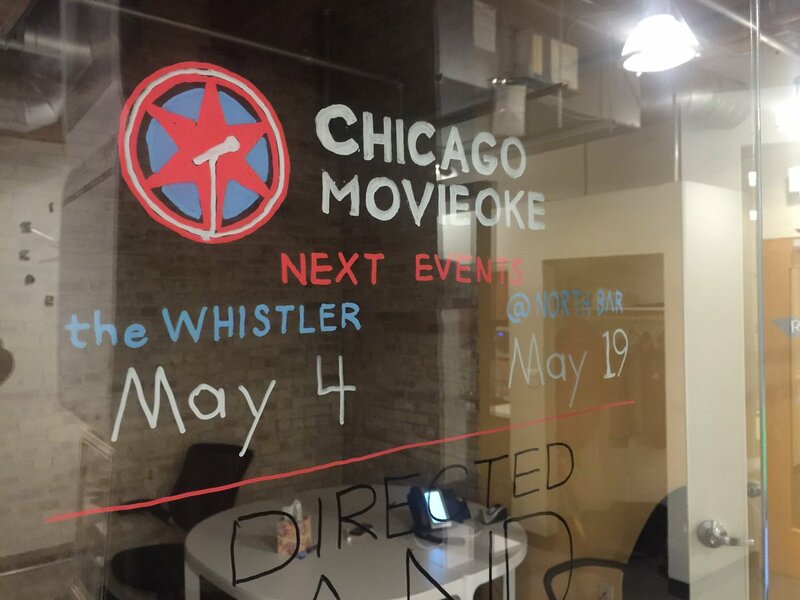 Apparently the 4th is a popular night for movies - it's also the next date for Chicago's Movieoke trivia at The Whistler. Direct, field tunnel access – feel like part of the team! Tickets $25 (100% of the proceeds to Special Olympics). Includes 5 beer tokens.